Home / Support / Documentation / RSForm! 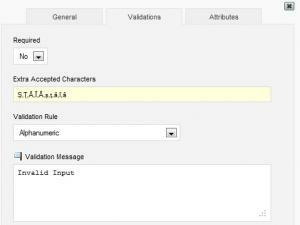 Pro / Frequently asked questions / How do i validate special chars? 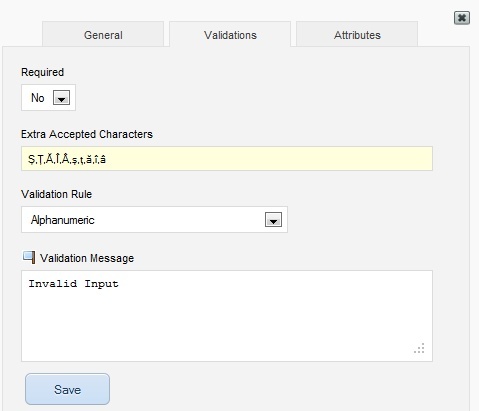 The Textbox and Textarea form components can have validation rules assigned to them in order to restrict the type of the submitted data.